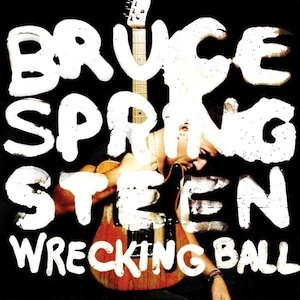 Wrecking Ball is Springsteen’s seventeenth studio album. Semi-autobiographical in parts, the album carries resonance through its emotional undertones. We Take Care of Our Own clearly portrays this in all its gallant and majestic glory – waves of grandiose strings and picture-painting words. It aches with the distinguished marksmanship of a man who has finally grasped the unobtainable cusp of perfection. At certain points this record can seem a little cluttered and unsure of itself – but, thankfully, its finest moments outshine its irresolute ones. 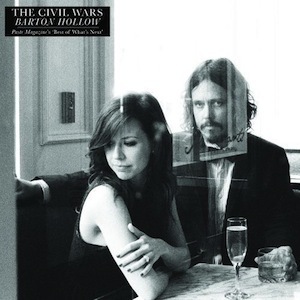 The American duo, John Paul White and Joy Williams, clap, stomp, and strum their way through their folk-rock debut. The album closes its twelfth track journey with Birds of a Feather, an atmospheric wail of full-bodied jingles, jangles and everything in between. A promising start. 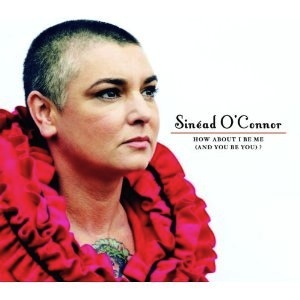 Sinéad O’Connor – How About I Be Me (and You Be You)? How About I Be Me (And You Be You)? is O’Connor’s first release in five years. This long-awaited album sees O’Connor entwine country influences in the gentle Very Far From Home, as well as rocky sweeping riffs in Old Lady. After eight previous albums, O’Connor still has contemporary edge, drive and conviction. You may love or hate the record, but you won’t ignore it. 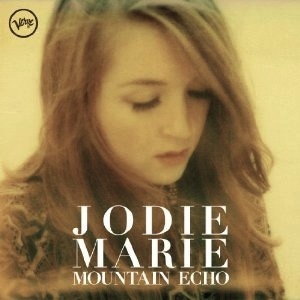 Jodie Marie’s début album is suffused with an elegant soul vocal. The record is not over-produced, leaving Marie’s effortless and impressive vocals to shine out. There are enough glimmers of hope, plus a couple of well-crafted standouts, that suggest she could grow into a formidable solo artist. Home Again is an album with untold potential. 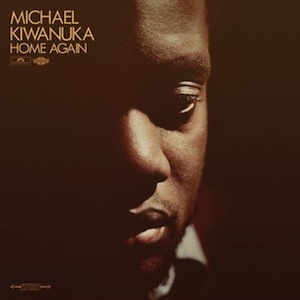 Kiwanuka possesses a rich and warm voice which he flexes around joyous tracks such as Tell Me A Tale. Title track Home Again is the work of an honest artist, full of easy melodies and with a warm, live feel. This is a real gem for fans of rootsy vintage soul and a remarkable statement of intent for a début release. On his eleventh solo album, Weller continues to push the boundaries and evolve his sound. With each song combining punchy riffs and jazzy exploration, it is clear that Weller is an artist who isn’t afraid to experiment. 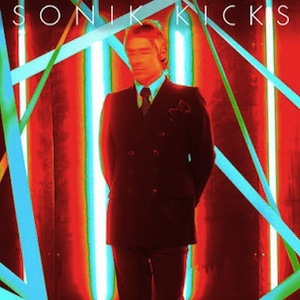 Sonik Kicks is doubtless a success for die-hard fans. 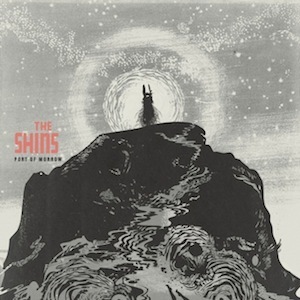 It’s been a long five-year wait, but finally James Mercer returns with The Shins and delivers their new record, Port Of Morrow. 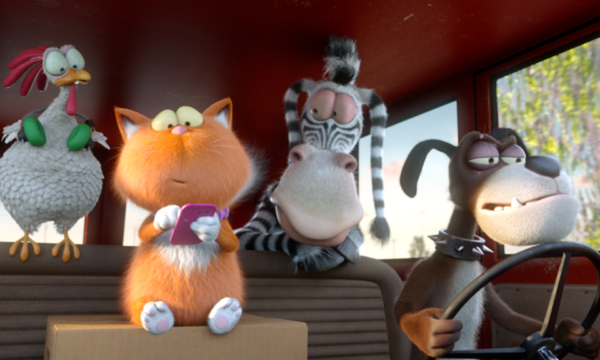 Each song captures Mercer’s trademark story-telling and indie charm. 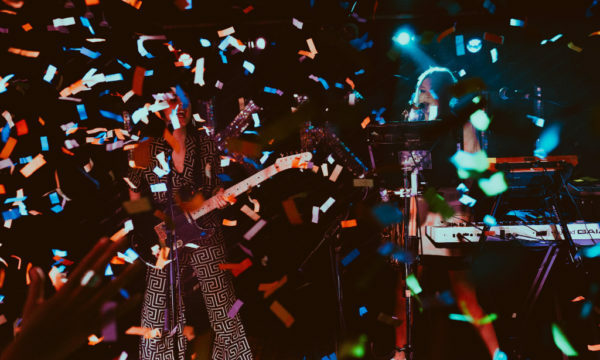 Simple Song is highly strung and uplifting, in contrast to September, which is a pared-back example of the band’s sound, with a gentleness and humility that is missing from some of the glitzier numbers. The record has an understanding of instrumentation that goes beyond the classic indie image of boys with guitars. The spectacular new virtuoso rock band was formed by drummer Mike Portnoy (ex-Dream Theater) and Steve Morse (Deep Purple). 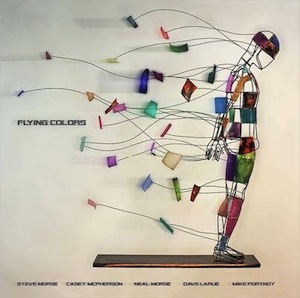 Flying Colors is an album dense with terrific musical talent, ending with twelve minute-long prog-rock track Infinite Fire. Let’s just hope this album isn’t a one-off. The Mars Volta was never very accessible to the average listener, and Noctourniquet is certainly no exception. 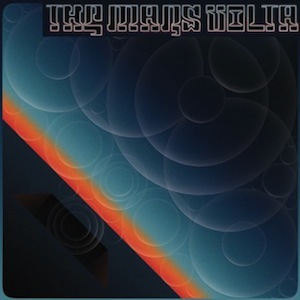 The songs are synth-heavy and more ambient than past releases, but are still just as chaotic. As far as creativity goes, they have challenged the listener to a new avant-garde audio experience. An acquired taste for some. All-American Rejects have refreshed their sound from the usual angsty rock to more glossy power-pop. 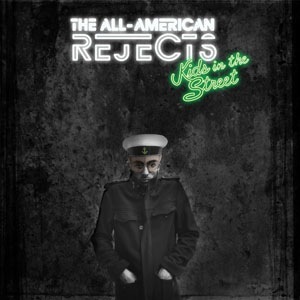 Although the lyrics on Kids in The Street fall in line with the Rejects’ usual emotional sensitivities, it still manages to remain a light-hearted pop album. The first single off this album is Beekeeper’s Daughter, a bittersweet tune with a searing guitar solo. The perfect summer soundtrack.